End of Lease Cleaning in Templestowe – We’ll ensure you get your bond back! 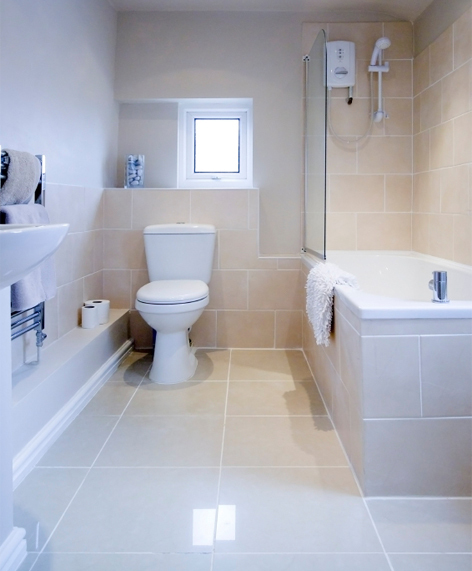 We offer a range of end of lease cleaning services in Templestowe. With this type of cleaning service, we clean the property top to bottom, leaving your Templestowe residence clean, healthy and smelling fresh. Ensuring your bond is fully refunded. 2) Pre-sale cleaning: Sell your property easily – We work with homeowners and real estate agents throughout Templestowe who want to increase the market value of their property without wasting money on expensive and unnecessary renovations? A detailed cleaning will not only make your home shine but will also increase your chances of scoring a great deal. 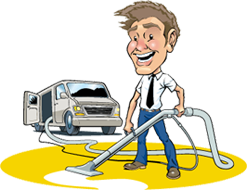 Why David’s Carpet Cleaning is the best choice for end of lease cleaning Templestowe? We do HUNDREDS of end of lease cleaning throughout Templestowe, hence have a great understanding of what local real estate agents, landlords and property managers look for when they complete their inspection. As mentioned 100’s of residents in Templestowe have used David’s Carpet Cleaning to ensure they get their bond back.